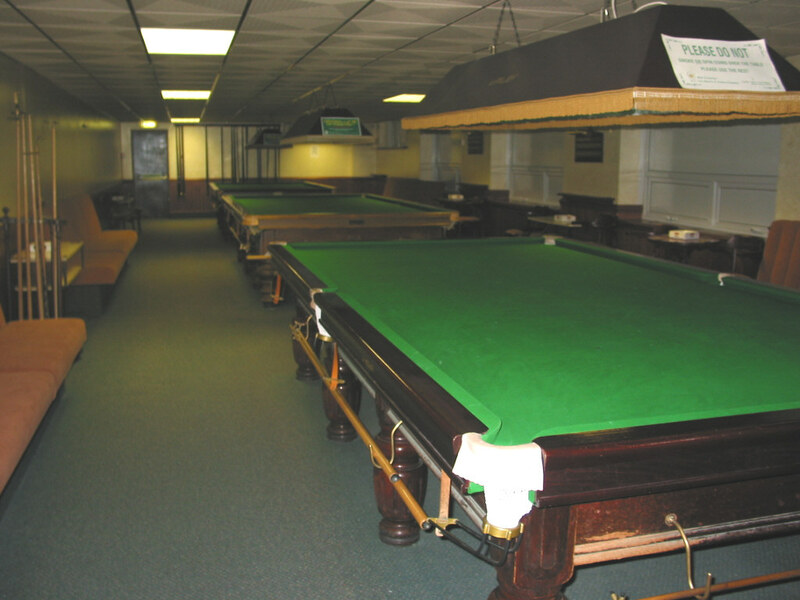 The Snooker Room offers both occasional players and those more seriously intent on being the next Mark Williams three excellent and well maintained tables of up to Senior Match quality in newly refurbished, comfortable surroundings. During the Winter Season the Skittle Alley is used almost continuously Monday thru Friday, with up to 10 teams registered with the Club. 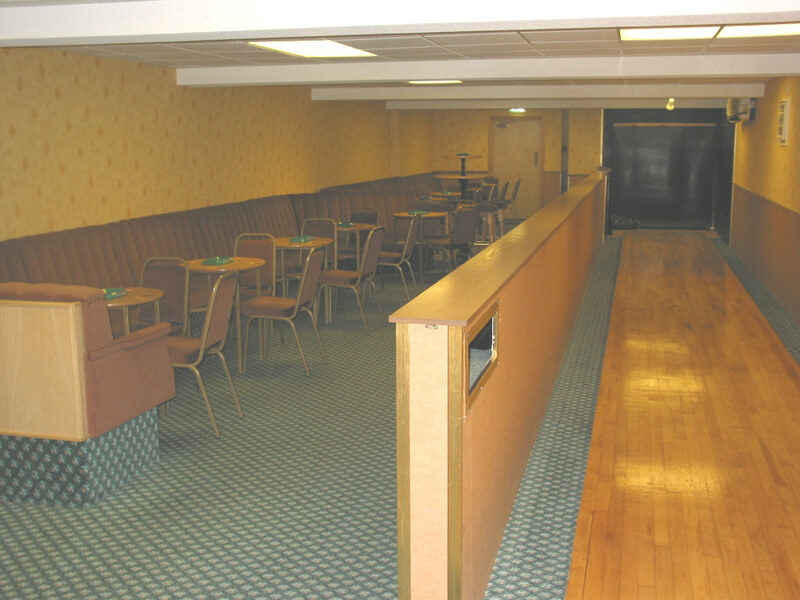 As the Alley has been significantly refurbished, we offer the room for private functions to our Members over the weekends, where buffets can be arranged and has seating for up to 50 people.